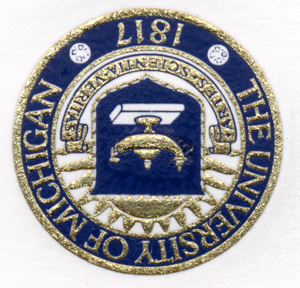 The University of Michigan Faculty History and Memoir Projects are an attempt to correct this neglect and honor the memories of those who came before us and built this great institution. 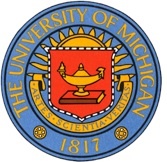 The Faculty History Project gathers information about faculty members who have taught at the University of Michigan from 1837 to the present. It includes photographs, biographies, memoirs, and other information on each faculty member, documenting their contributions. The Faculty Memoir Project allows emeritus faculty members as well as faculty members who have been at the University for 20 or more years to contribute their memoirs and reflections on the intellectual life of the University, along with other materials such as biographies, photographs, curricula vitae, and publication lists.